Lazors [Elementary - Level 1] Answer, Cheats, Solution for Android, iPhone, iPad, iPod. Where's My Water? 2 [Beach - Level 50 - Lose the Ooze] Answer, Cheats, Solution for Android, iPhone, iPad, iPod. Where's My Water? 2 [Beach - Level 49 - Meltdown] Answer, Cheats, Solution for Android, iPhone, iPad, iPod. Beach Level 48: Petrified of Bombs - Avoid It! Where's My Water? 2 [Beach - Level 48 - Petrified of Bombs] Answer, Cheats, Solution for Android, iPhone, iPad, iPod. Where's My Water? 2 [Beach - Level 47] - Up Up Up and Away! Where's My Water? 2 [Beach - Level 47 - Up Up Up and Away!] Answer, Cheats, Solution for Android, iPhone, iPad, iPod. Where's My Water? 2 [Beach - Level 46 - Air Traffic Controller] Answer, Cheats, Solution for Android, iPhone, iPad, iPod. Where's My Water? 2 [Beach - Level 45 - Gotta Get Down to Get Up] Answer, Cheats, Solution for Android, iPhone, iPad, iPod. Where's My Water? 2 [Beach - Level 44 - Out to Launch] Answer, Cheats, Solution for Android, iPhone, iPad, iPod. Where's My Water? 2 [Beach - Level 43 - Follow the Ooze] Answer, Cheats, Solution for Android, iPhone, iPad, iPod. Where's My Water? 2 [Beach - Level 42 - We Have Liftoff] Answer, Cheats, Solution for Android, iPhone, iPad, iPod. Where's My Water? 2 [Beach - Level 41 - Angry When Wet] Answer, Cheats, Solution for Android, iPhone, iPad, iPod. Where's My Water? 2 [Beach - Level 40 - Beach Bum] Answer, Cheats, Solution for Android, iPhone, iPad, iPod. Where's My Water? 2 [Beach - Level 39 - Coal Rush] Answer, Cheats, Solution for Android, iPhone, iPad, iPod. Where's My Water? 2 [Beach - Level 38 - Patch the Roof] Answer, Cheats, Solution for Android, iPhone, iPad, iPod. Beach Level 37: Fire Extinguisher - Avoid It! Where's My Water? 2 [Beach - Level 37 - Fire Extinguisher] Answer, Cheats, Solution for Android, iPhone, iPad, iPod. Where's My Water? 2 [Beach - Level 36 - Hot and Coaled] Answer, Cheats, Solution for Android, iPhone, iPad, iPod. Where's My Water? 2 [Beach - Level 35 - Botanical Hardens] Answer, Cheats, Solution for Android, iPhone, iPad, iPod. Where's My Water? 2 [Beach - Level 34 - Fun Run] Answer, Cheats, Solution for Android, iPhone, iPad, iPod. Where's My Water? 2 [Beach - Level 33 - Start With a Bang] Answer, Cheats, Solution for Android, iPhone, iPad, iPod. Beach Level 32: Running Interference - Avoid It! Where's My Water? 2 [Level NNN] Answer, Cheats, Solution for Android, iPhone, iPad, iPod. Where's My Water? 2 [Beach - Level 31 - Corrode to Nowhere] Answer, Cheats, Solution for Android, iPhone, iPad, iPod. Where's My Water? 2 [Soap Factory - Level 30] - What Does it Mean? Where's My Water? 2 [Soap Factory - Level 30 - What Does it Mean?] Answer, Cheats, Solution for Android, iPhone, iPad, iPod. Soap Factory Level 29: Growth Spurt - Avoid It! Where's My Water? 2 [Soap Factory - Level 29 - Growth Spurt] Answer, Cheats, Solution for Android, iPhone, iPad, iPod. Where's My Water? 2 [Soap Factory - Level 28 - Making Sacrifice] Answer, Cheats, Solution for Android, iPhone, iPad, iPod. Where's My Water? 2 [Soap Factory - Level 27 - U Complete Me] Answer, Cheats, Solution for Android, iPhone, iPad, iPod. Where's My Water? 2 [Soap Factory - Level 26 - Rise and Fall of the Green Empire] Answer, Cheats, Solution for Android, iPhone, iPad, iPod. Where's My Water? 2 [Soap Factory - Level 25 - Thingamabob] Answer, Cheats, Solution for Android, iPhone, iPad, iPod. Where's My Water? 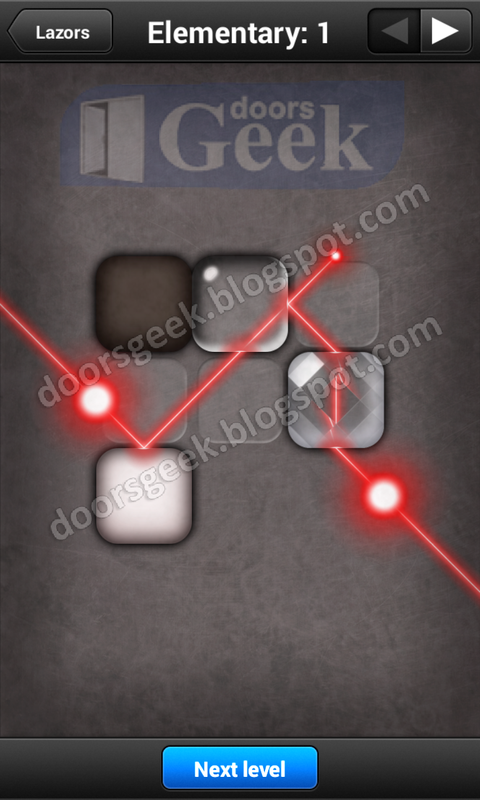 2 [Soap Factory - Level 24 - Green Means Go] Answer, Cheats, Solution for Android, iPhone, iPad, iPod. Soap Factory Level 23: Part Down the Middle - Avoid It! Where's My Water? 2 [Soap Factory - Level 23 - Part Down the Middle] Answer, Cheats, Solution for Android, iPhone, iPad, iPod. Soap Factory Level 22: Purple Mountains Majesty - Avoid it! Where's My Water? 2 [Soap Factory - Level 22 - Purple Mountains Majesty] Answer, Cheats, Solution for Android, iPhone, iPad, iPod. Where's My Water? 2 [Soap Factory - Level 21 - Mean Green Water Eating Machine] Answer, Cheats, Solution for Android, iPhone, iPad, iPod.